Solidified lava from ancient volcanoes, over a mile thick, covers about 200,000 miles of west-central India. Contained in the dramatic and craggy striped rock are secrets scientists are only beginning to uncover—secrets that could partially rewrite the story of the dinosaur mass extinction 66 million years ago. 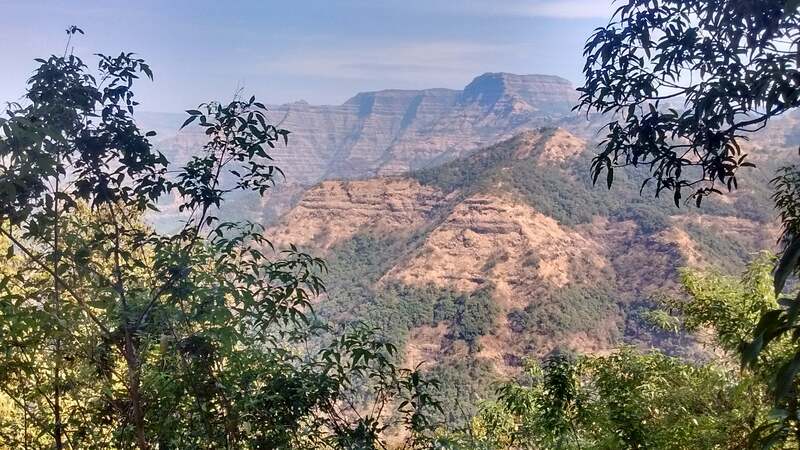 Two teams have published papers analysing material in this region, called the Deccan Traps, and have provided the most accurate timing data yet on how quickly the volcanoes deposited the lava. Their results aren’t precise enough to overturn existing theories that attribute the dinosaurs’ demise to a large asteroid impact, but offer added complexity to the story. “To understand volcanoes’ role in mass extinction, we need to understand when the eruptions were occurring, how long they occurred for, and how much volume was erupted during what time,” Courtney Sprain, geoscientist and postdoctoral research associate at the University of Liverpool, told Gizmodo. You’re probably familiar with the most-accepted story of the dinosaur extinction: an enormous asteroid slammed into the Earth, creating the Chicxulub crater now located in the Gulf of Mexico. Such an impact would have released an enormous volume of material into the atmosphere, causing a long winter that killed off many plants and animals, including all of the dinosaurs except for those that evolved into present-day birds. Aside from a crater, there is evidence for the impact in the form of deposits of iridium all over the world in 66-million-year-old rock layers. But around the same time, there was a period of intense volcanism, resulting in Deccan Traps, the enormous solidified lava formation. Alternative theories state that perhaps the intense volcanism that resulted in the rock deposit also released atmosphere-altering gases, leading to a slower extinction—though some have suggested that the asteroid impact set off the volcanoes. The complete answer lies in the timing of the impact, the volcanic eruptions, and the extinction itself. Both studies set out to establish when and how quickly the volcanoes erupted. One of the teams, led by researcher Blair Schoene and including well-known palaeontologist Gerta Keller, who contests the impact-extinction hypothesis, went hunting for uranium-containing rocks called zircons formed by cooling magma. The uranium slowly decays into lead, so measuring the ratio of uranium to lead lets the researchers know how much time has passed. They couldn’t find zircons in the basalt itself, but found it in the ash layers between the solidified lava. The data revealed several pulses of volcanic activity, including one especially large pulse “initiating tens of thousands of years prior to” both the impact event and the mass extinction, according to the paper published in Science. The second team, led by Sprain, instead analysed the ratio of two isotopes of the element argon in a mineral contained in the basalt itself (isotopes are atoms with the same number of protons but different number of neutrons). This method revealed slightly different timing data; some of the volcanism occurred before the impact event, but most occurred after, according to the paper also published in Science. Sprain explained to Gizmodo that they see the extinction as a “one-two punch, where the Deccan Trap [volcanism] make species more susceptible to collapse when the impact occurs.” Past research has found that the seismic waves from impact itself could have had an influence on the lava released from the Deccan Traps. Each result has important caveats. The first team’s uranium-lead zircon analysis yields more precise results, meaning a smaller statistical spread during which the volcanic pulse is likely to have happened. But zircons can form in the magma chamber before the eruption, rather than during the eruption itself. It takes extra modelling to extract the accurate age from the analysis. Meanwhile, the less-precise argon isotope analysis begins telling time after the eruption. The wiggle room for differences in interpretations means there’s no clear answer yet, University of Edinburgh palaeontologist Steven Brusatte told Gizmodo. 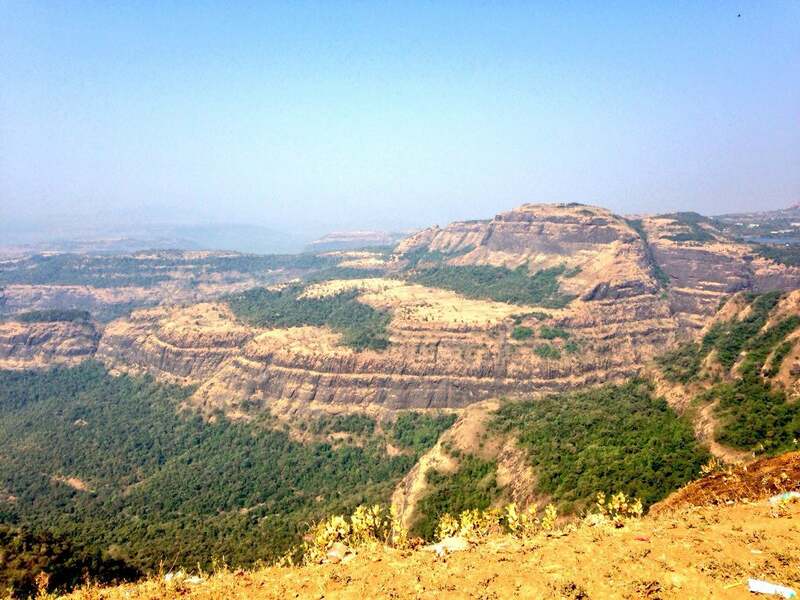 Whether or not the Deccan Trap volcanism caused the extinction, it’s clear that rapid changes to the climate on Earth can have potentially catastrophic global effects. The researchers hope this might better prepare us for the mass extinction we’re currently experiencing. “This might help us understand our own future and where we’re heading,” said Sprain. One thing’s for sure, though: a massive asteroid certainly didn’t help.